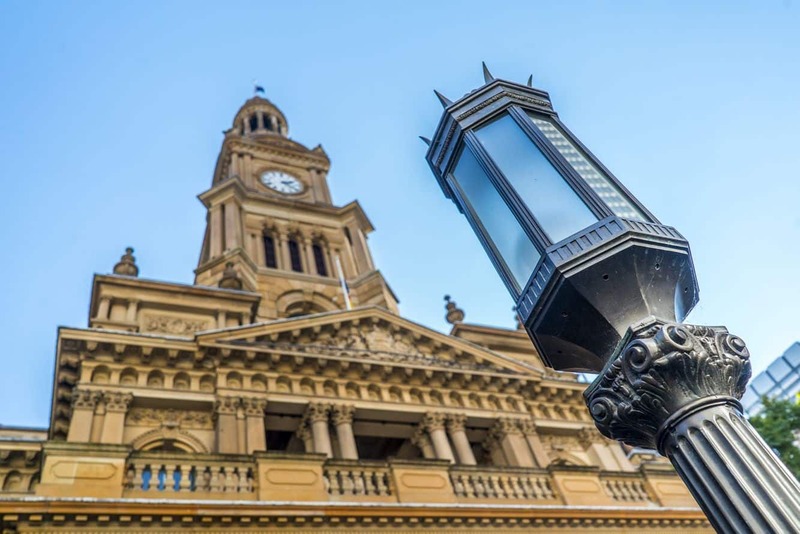 Sydney Town Hall is one of the city’s most exemplary civic buildings; one that is easily recognized thanks to its distinct architectural design. The building is listed on the Register of the National Estate and it makes up a part of the Town Hall precinct, which includes other significant buildings; such as the iconic Queen Victoria Building and St Andrews Cathedral. The town Hall was constructed in the 1880s, at what was the location of the Old Sydney Burial Ground. Building the hall was made possible with the availability of local sandstone around the city. What stands out, however, was the use of the Victorian Second Empire Style. Following its completion in 1889, the town hall was the region’s most bold building. In fact, it is thought that the technology used for this construction was very innovative at the time. Needless to say, the Town Hall remained a landmark in the city’s skyline. 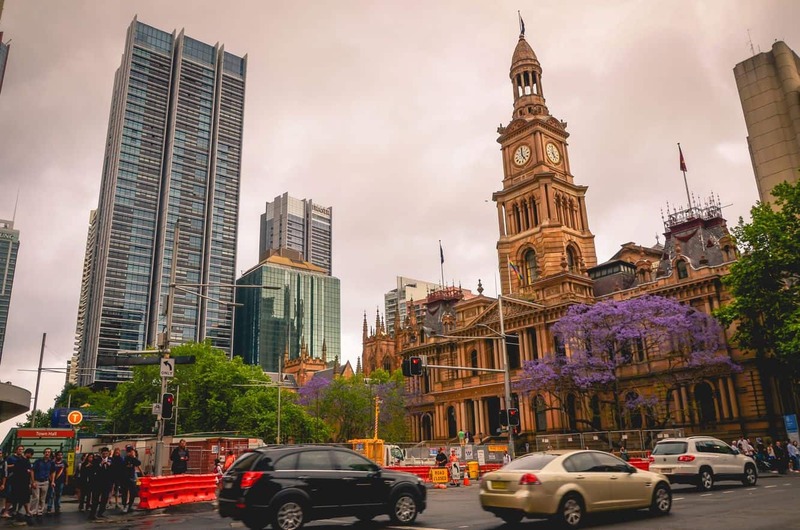 Today, Sydney Town Hall, also referred to as the Great Hall or Old Burial Ground, is a popular meeting place for Sydneysiders and visitors touring the city. For those who would like to take a glimpse of the Hall’s ornate structure, guided tours are scheduled to allow public access. The Hall remains open during business hours – from 8am and 6pm on weekdays. It is important to note that owing to the busy schedule at the building, accessing various parts of the building may be restricted. 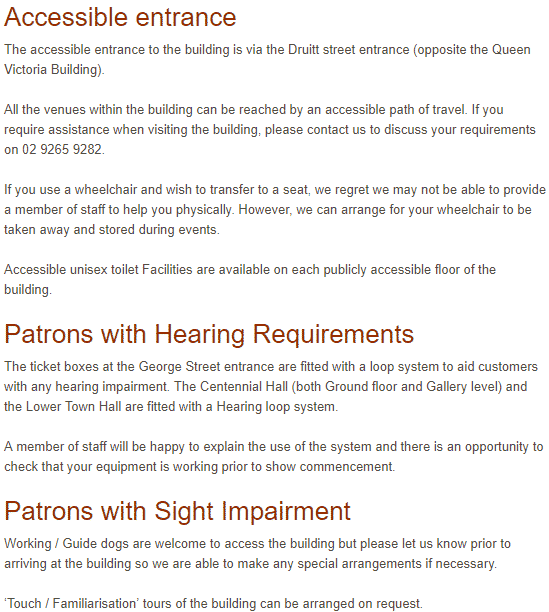 Tours are also open to those who are deaf or have a hearing impairment, making this an accessible location for all. During the tour, look out for the Grand Organ that enchants organ lovers and audiences in Sydney. When it was installed in 1890, it was the largest of its kind across the world – a fine organ by all standards. 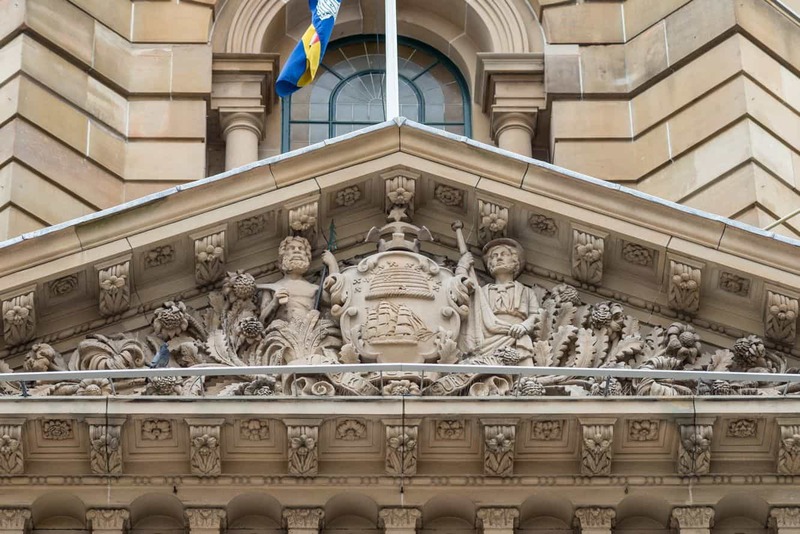 Sydney Town Hall is located on George Street in the CBD, just above the Town Hall Station. 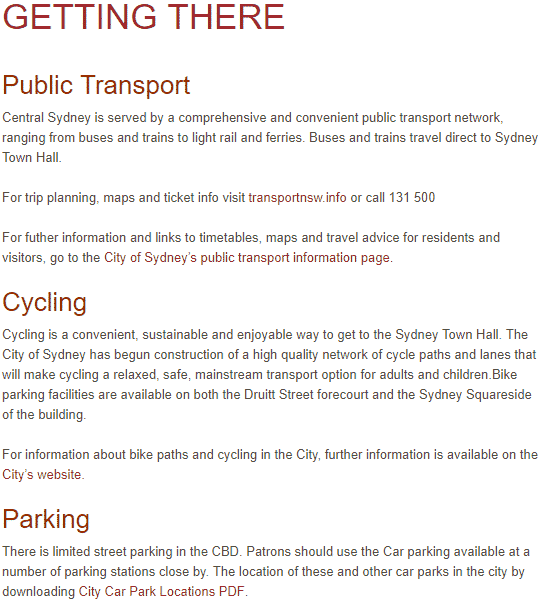 There are direct buses and trains to the Town Hall, with limited street parking available; with two car parks nearby at St Andrews and QVB.